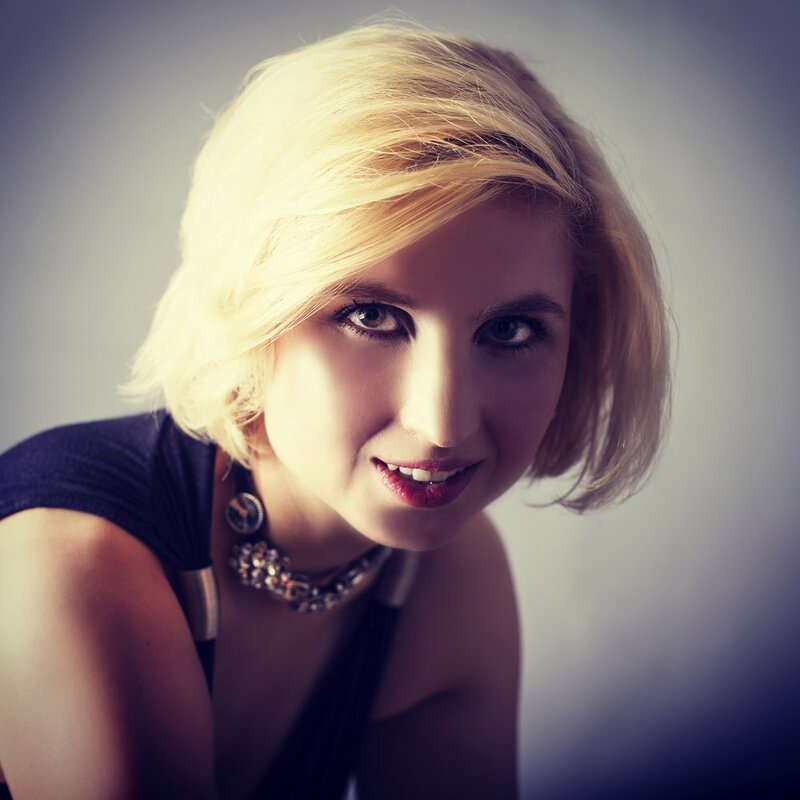 Acclaimed pianist Margarita Rovenskaya and friends perform romantic works for piano quintet. Award-winning quilter Cindy Beale is a Greenwich Village artist whose career has spanned four decades. The quilts presented in this exhibition range from the 1980s to the present day. Join the artist and friends for drinks and opening of the exhibtion on the first Tueday in February. The show runs until late February. James Dargan, baritone, and Amir Farid, piano, will take you on a journey through some of the tunes of Gabriel Fauré and Franz Schubert, highlighting the connections between their songs and some of the music we've come to consider 'popular' music. The concert also features some Dargan arrangements of popular current classics. Come celebrate Valentine Day early in this soiréefull of love and romance. Be ready to dance! Entrance at 224 Waverly Place. A percentage of profit goes to the provision of music lessons for poor children in El Salvador. Pianist Maryam Kheirbek is internationally recognized for her dynamic stage presence and creative versatility. She gave her first public recital at the age of nine, and made her Carnegie Hall debut at the age of sixteen. Join the internationally-acclaimed Charu Suri Trio on Valentine's Day, as they perform original music as well as jazz renditions of timeless love songs. Suri's first album, "Lollipops for Breakfast," won a Global Music Award. She and her trio perform regularly in the New York City area and are planning to tour various cities in the U.S. in 2019. St John’s celebrates Black History Month 2019 with a concert of diverse music feature three African-American vocalists. Join singers Lindell Carter, Jonathan Green, and Kofti Hayward in cekebrating the rich repetoire of the American spiritual alongside opera favorites and songs of Cole Porter. Everett Suttle (tenor), Jonathan DePeri (piano), and Brendon Zak (violin) perform music by Afro-French composer Joseph Bologne, Chevalier de Saint-Georges, the African-American Henry Burleigh, and settings of poetry by Afro-Russian poet Alexander Pushkin. For informationa and booking click here. Learn the performance practice of the music medieval West with Professor Lawrence Harris. Ideal for choir directors, choral scholars, and music students. Previous knowledge of chant notation is not necessary. A 7pm preliminary session helps thos less experienced in preparation for the workshop. Free but registration is advised. Email chantproject@stjvny.org stating attendance from either 7pm or 7:30 pm. 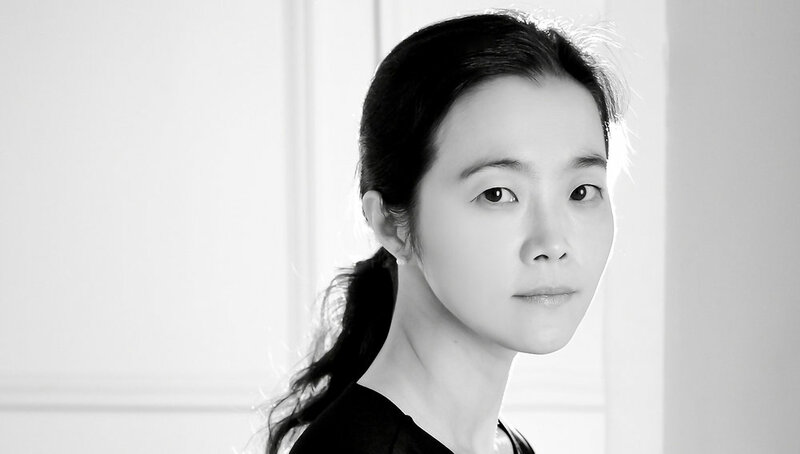 The Ferrara International Piano Festival presents pianist Sohyun Ahn in a concert of classical and romantic works for solo piano. Chopin Sonata No 3 in B minor. Jack Kulovich and the Strathmere Ensemble present some of the best-lover repertoire of the string quartet oeuvre. Favorite aria and duets from the classical and romantic opera repertoire. 4 singers + 1 pianist = an evening of delightful music. Jonathan DePeri, pianist and Founder and Artistic Director of Gotham Arts, will be joined by friends for an undoubtedly fantastic afternoon of great chamber music. Opening of “The Carnival of the Animals”: works by Lisa Kaiser. Join artist Lisa Kaiser in an evening of music and drinks in the presence of many animals! The Opening Night is free but registration is essential.